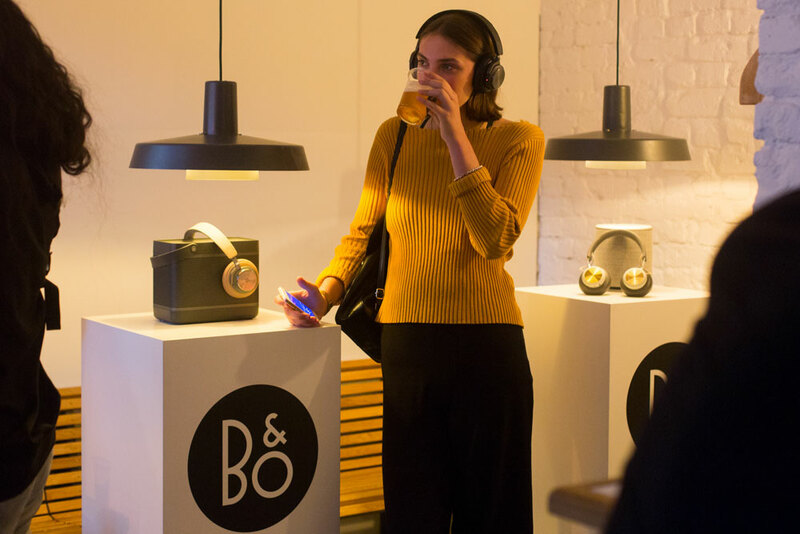 B&O PLAY IS THE WORLD’S LEADING LIFESTYLE AUDIO BRAND FOR YOUNG, URBAN CREATIVES. 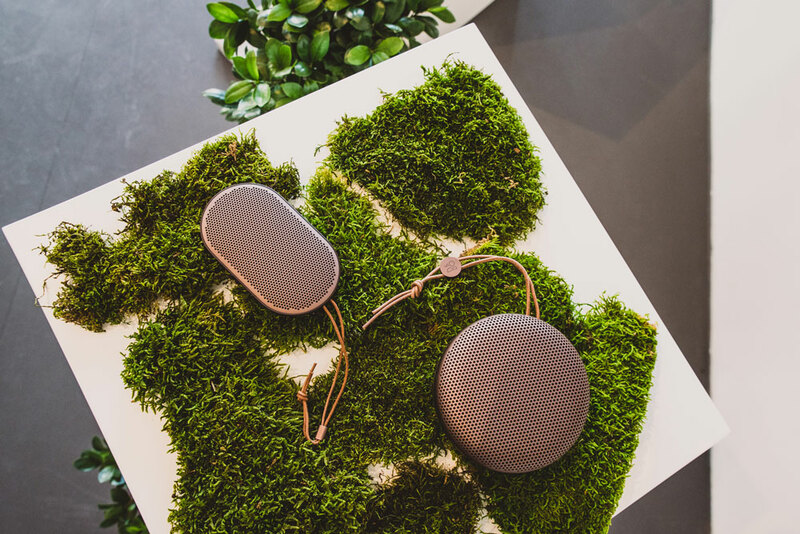 FOUNDED IN 2012 AS A SISTER COMPANY TO WORLD RENOWNED BANG & OLUFSEN, B&O PLAY IS FIRMLY GROUNDED IN 90 YEARS OF DESIGN EXCELLENCE, CRAFTSMANSHIP AND PRODUCT INNOVATION. 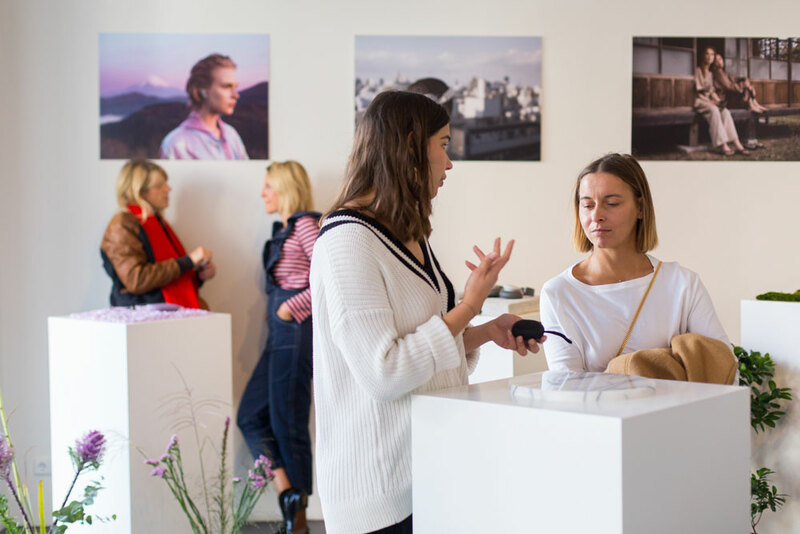 BOLD BERLIN IS RESPONSIBLE FOR THE PR STRATEGY OF B&O PLAY IN GERMANY AS WELL AS FOR INFLUENCER RELATIONS, SEEDING AND EVENT MANAGEMENT. 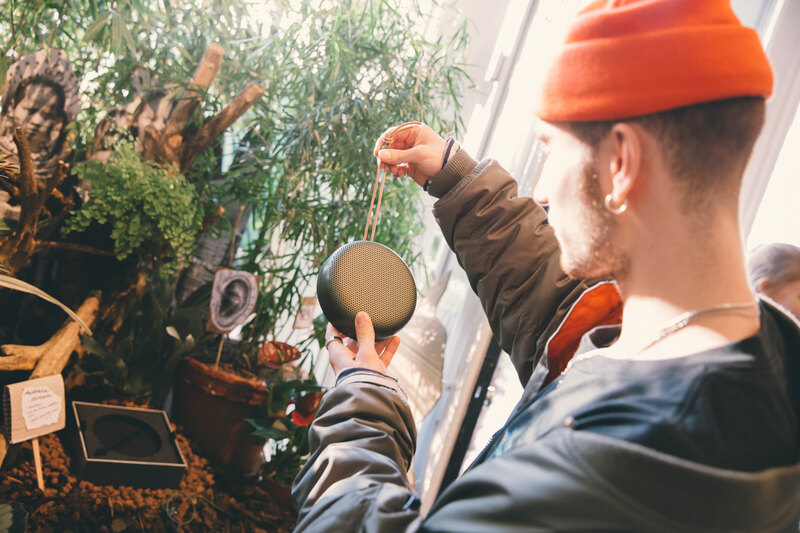 For German Press Days BOLD Berlin presented B&O PLAY'S Fall/Winter 2017 headphone and speaker selection in an inspiring pop-up installation. 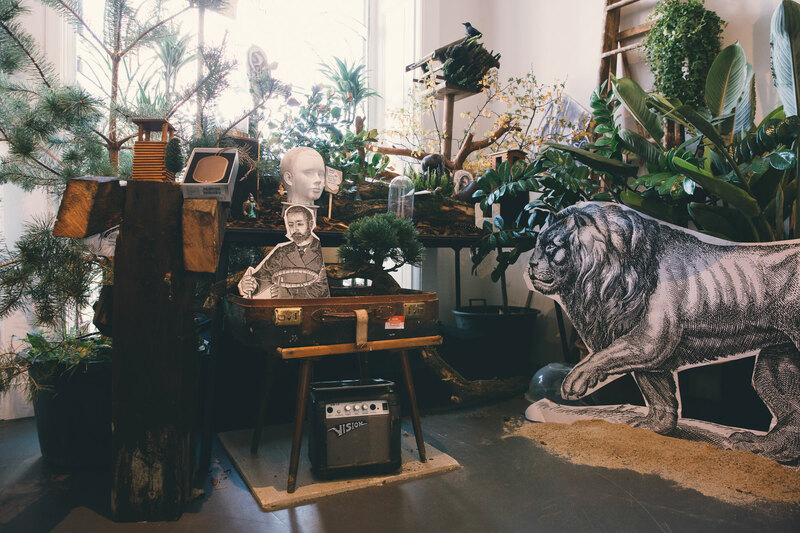 Artist Anton Unai designed six ecosystems in six floral exhibits, based on different parts of the world. 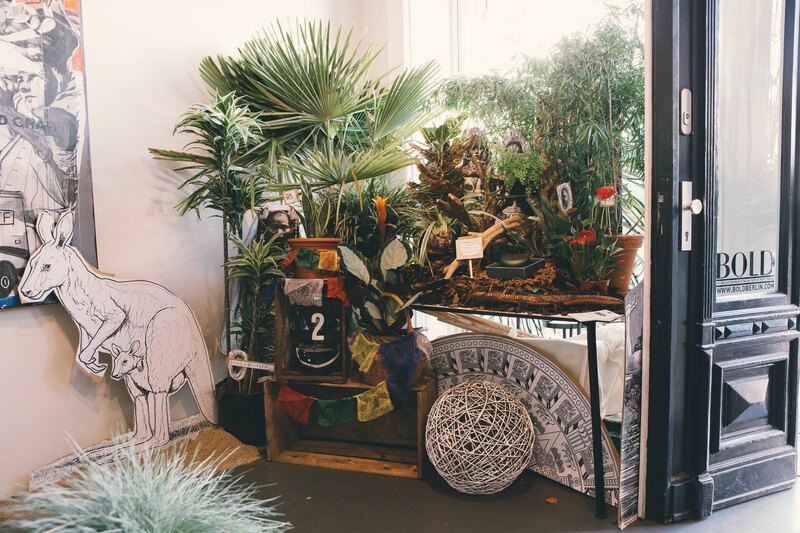 Electronic Music DJ and Producer Fabe took inspiration from the regions and flora and gave the plants a voice, their own rhythm, and invited to linger for a while. 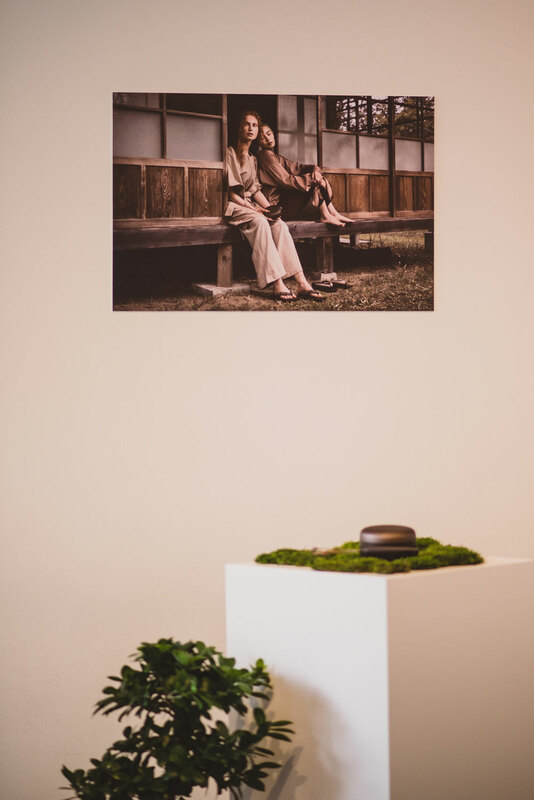 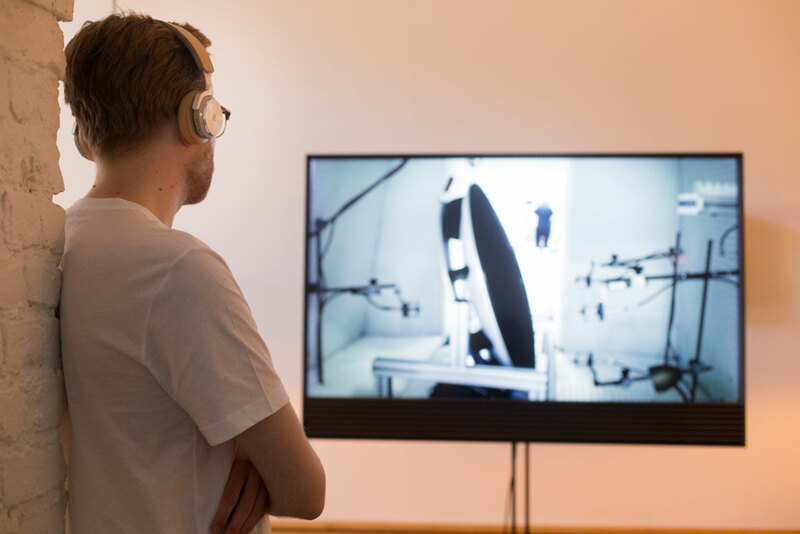 The two day pop-up experience showed the characteristics of "natural sound" in a completely different way. 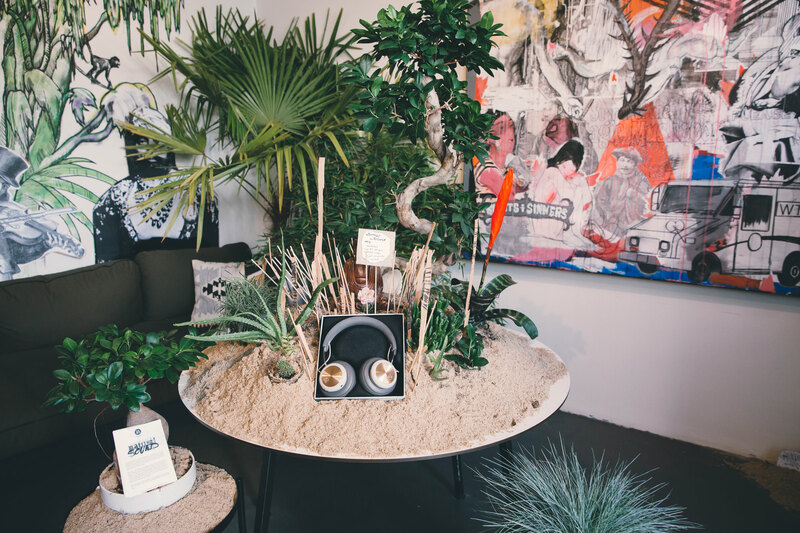 With the latest headphones and speakers of the brand, cacti became pumping beat machines and wild flowers a purple carpet of sound. 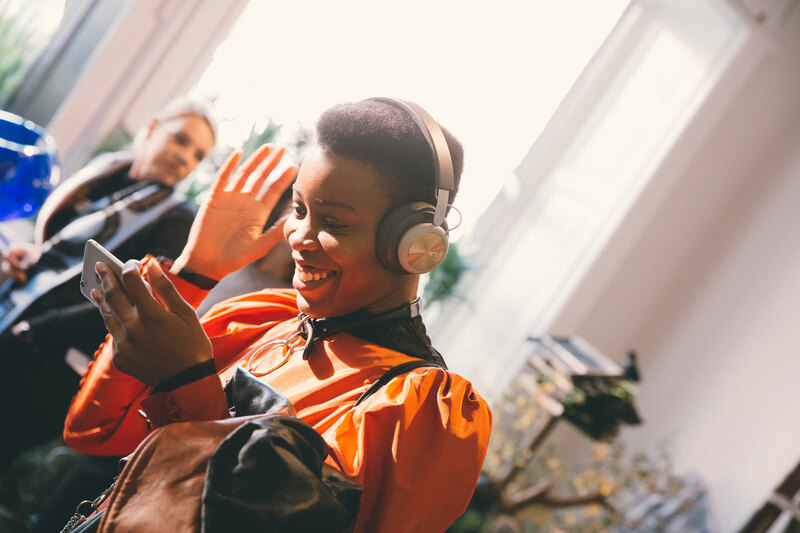 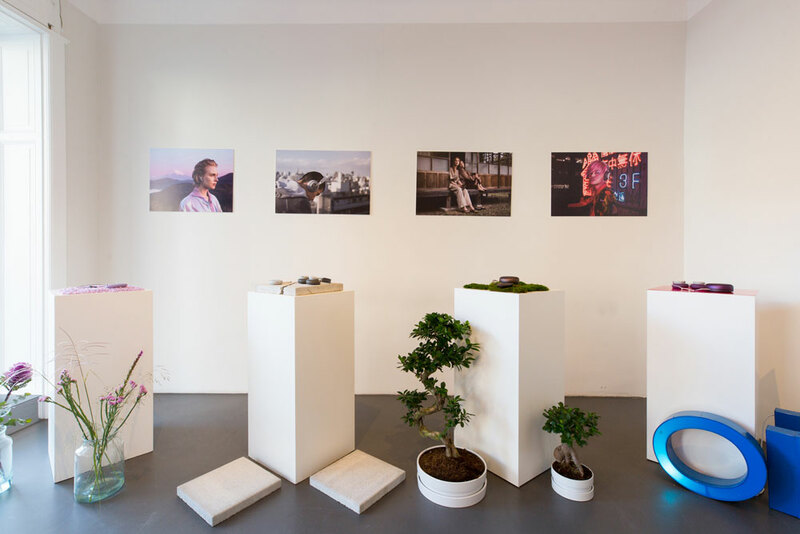 BOLD invited journalists, musicians and selected influencers to learn more about the latest B&O PLAY collection and experience the unique sound and functions - last but not least to choose their personal B&O PLAY headphones or speaker. 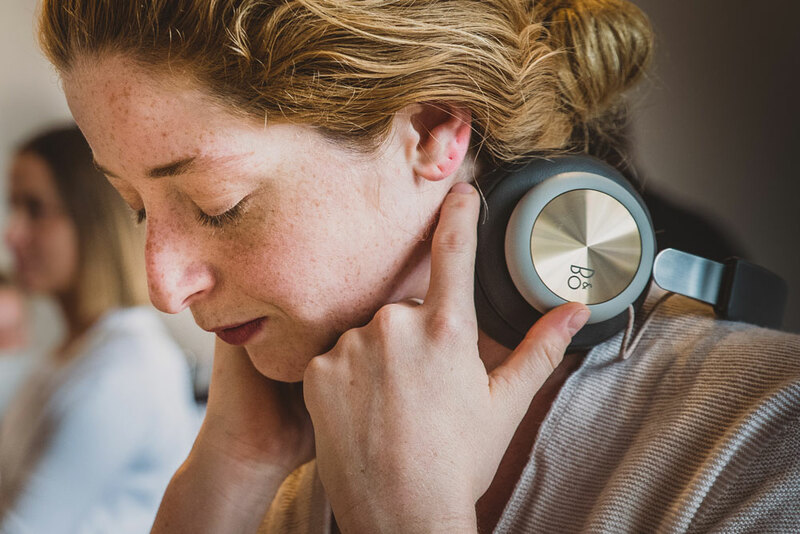 B&O PLAY has teamed up with one of the world’s most innovative and highly respected gypsy breweries Mikkeller to create Beobrew - a beer that is infused with music. 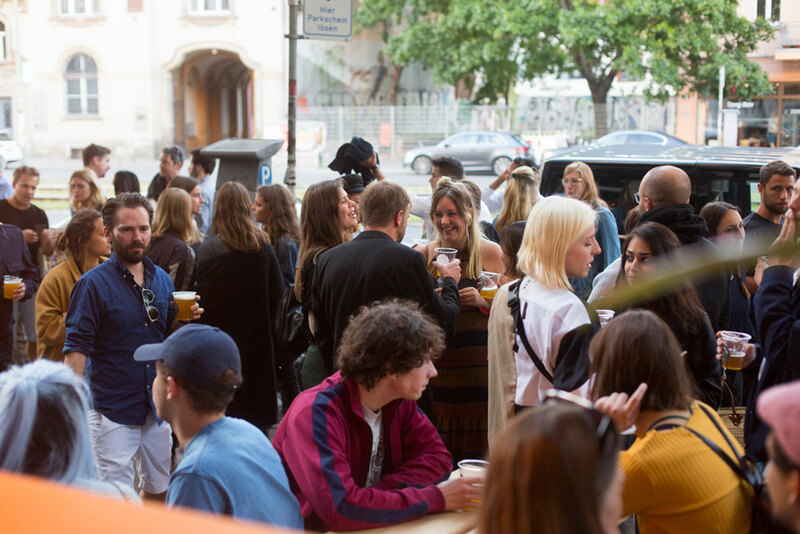 BOLD invited influencers, editors and beer lovers to celebrate the launch.